HM Revenue & Customs deem that certain organisations are helpful to be a member of and are necessary to an individuals' work. You can claim tax relief for all the payments that have been made to the main social worker organisations, the care councils and other professional associations for the last 4 years normally worth between £150 and £250. In addition your tax free allowance will increase, reducing the amount of tax you pay in future years by at least £48 per annum. You are entitled to claim if; you are a UK tax payer, you make the payments from your own earnings and pay subscriptions fees to HM Revenue & Customs approved bodies. 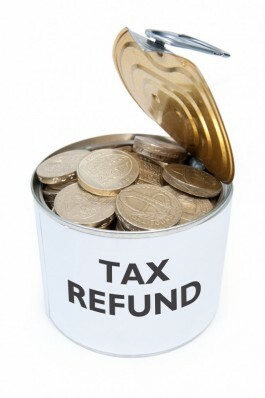 For more information regarding your entitlement, please visit the HM Revenue & Customs website. If you are unsure as to whether you can claim for your organisation, please do not hesitate to contact us. For a more comprehensive list of organisations, please visit the HM Revenue & Customs website.